I know exactly what you mean. So many funny books get old before they’re done. This sounds like a winner! My husband and I both love HIMYM…and absolutely love Neil Patrick Harris. I had my eye on this for a while and now I know that I need to pick it up! I was JUST watching How I Met Your Mother this morning! This book sounds like it would be really funny if you were a fan of the show. I wasn’t a big fan of the show at first, either. But then for some reason, it clicked and now I am a huge fan. 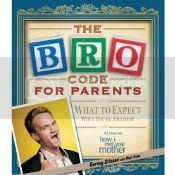 I can’t believe there is an audio book about parenting by Barney, LOL! I must MUST check this out! Barney is the best part of How I Met Your Mother. I would love to get my hands on this audiobook! 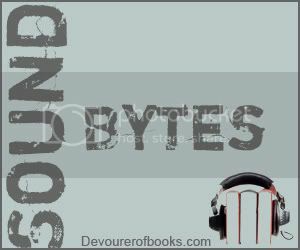 It sounds like a hilarious breather to throw in the mix after a particularly intense read. Oooh, good to know! I wonder if I can figure out where I left off, so I can pick back up again.